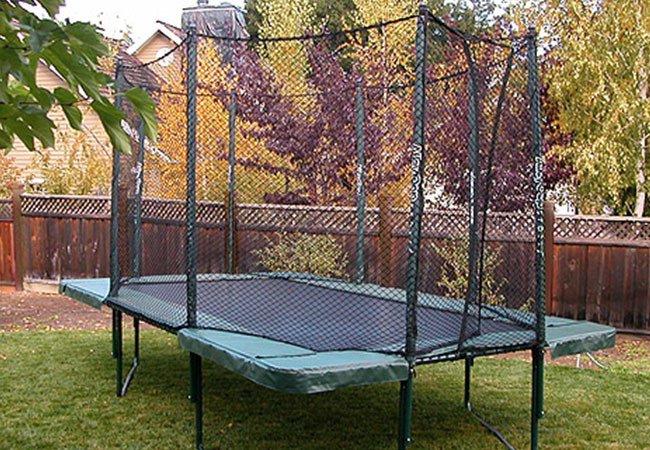 If you live in the Dallas area and are currently shopping for safe trampolines for your children, we are your Dallas trampoline provider. 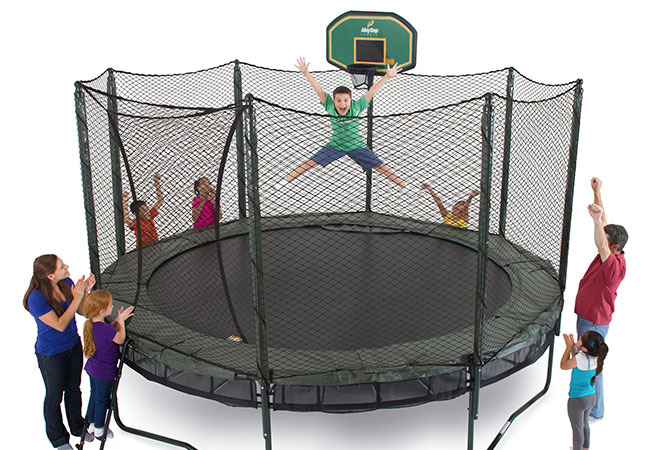 Before you buy trampolines at another chain store in the Dallas/Ft. 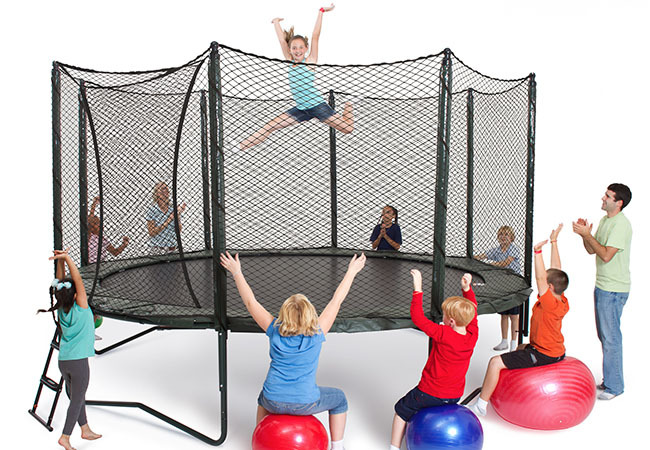 Worth area, stop by one of our three locations to test out the “Ferrari of trampolines.” Alley Oop trampolines are high quality and meet the highest safety standards. 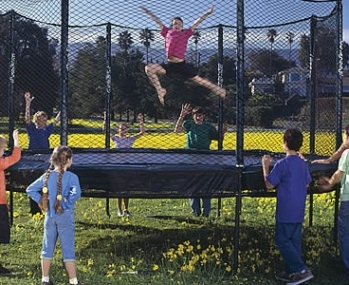 Put your mind to ease while your children play in your backyard on the best trampolines available in the Dallas area.